This email address has not been validated please check your emails or click here to resend"
An email has been sent to you. Please check your email to validate your account. You are using Internet Explorer 7.0 or less to view this site. (Chrome, Firefox, Safari or Internet Explorer version 9 and above). If you have forgotten your password, enter your email address below and we will send you a link to reset it. Please type your new password below. Do you have multiple users? Hmmm it seems you are using a version of Internet Explorer that we no longer support. 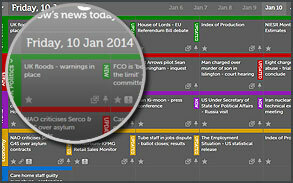 We’ve built Foresight News to take advantage of the latest technology. Downloading one of the great browsers listed below will give you a safer, faster and better experience across the whole web, not just Foresight News. Helping you stay ahead of the news agenda. 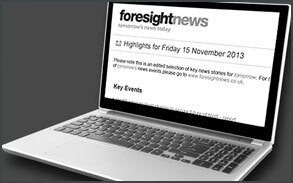 Foresight News is an essential calendar of forthcoming news and events, used by media, PR agencies and press offices around the world. No other media or PR tool combines such comprehensive short- and long-lead global content with cutting-edge tools and functionality to help you stay ahead of your competitors. The media landscape has changed drastically in recent years. We know the pressure that editors and journalists are under as the 24-hour news cycle and the increased use of digital and social media mean that newsrooms are being challenged to cover more with fewer resources. 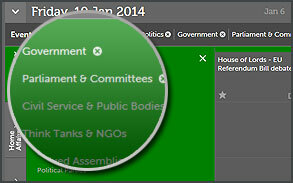 Foresight News allows media organisations to focus these resources where they matter – on creating content. Our database contains thousands of forthcoming news stories and media opportunities confirmed at source, so editors can plan coverage weeks in advance and ensure they never miss a big story. 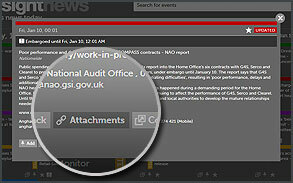 Our journalists compile and filter information from hundreds of sources so yours don’t have to. 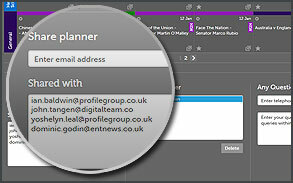 Contact and venue details included on each event save you time, ensuring reporters know where to go and who to speak to as soon as they find out about an event. Stay on top of the news agenda and short-lead developments with our personalised email bulletins, which highlight the biggest upcoming events and latest-breaking stories you need to know about. The communications landscape is changing. Consumers have access to more information than ever before, and we know the pressure communications professionals are under to secure column inches and broadcast time, with countless brands and organisations competing for attention and influence. Foresight News can help you maximise your media presence, ensuring your research and releases are timely and relevant to increase the likelihood that they’ll be picked up by media and seen by policy-makers. Use Foresight News to find news hooks that provide an opportunity for media coverage, identify events that may affect your clients, and respond to relevant stories before they hit the headlines. Ensure your spokespeople are well prepared to comment on any news that will affect your sector, and look for opportunities to promote your clients as experts for comment. Our clients include major print and broadcast media in the UK and around the world, as well as top-level departments across the UK government. 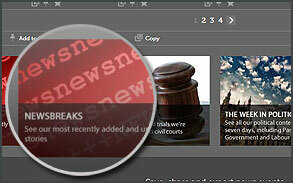 We’ve filtered content from hundreds of sources to pinpoint the events most likely to make news. Using Foresight News means you’re planning your agenda based on the same events as the journalists you want coverage from and the same policy-makers you want to get in front of.